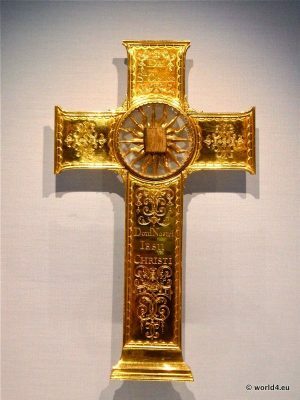 Home » Antique » Antique Reliquary Cross, England 1616. 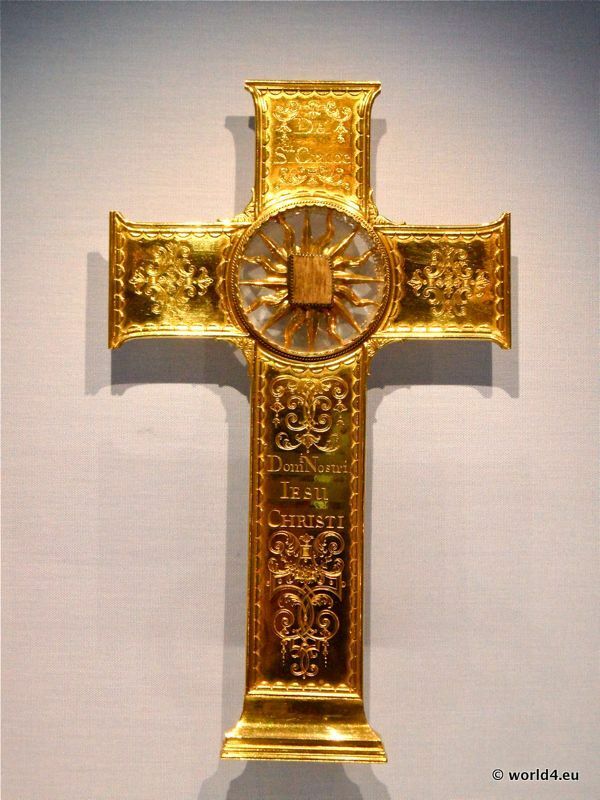 Antique Reliquary Cross, England 1616. Previous PostVintage Gardening scissors, Hand pruner. Next PostFlower Earrings 50s. Germany.